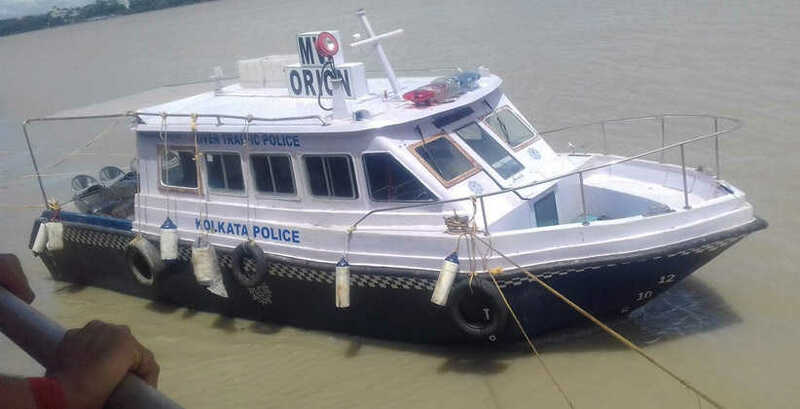 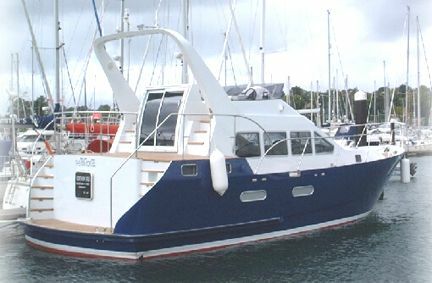 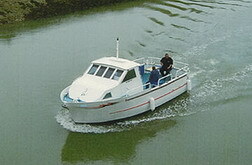 Sport boat ... 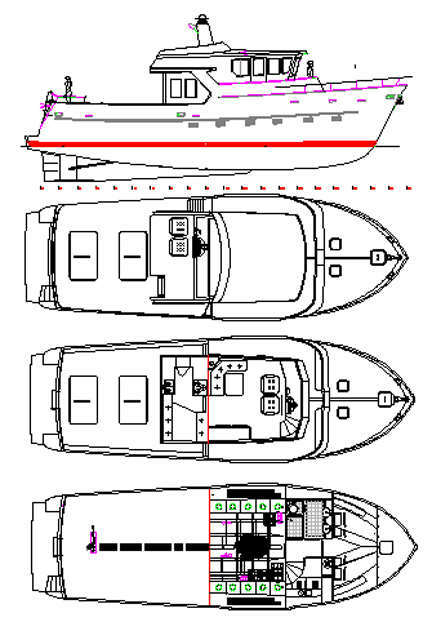 Larger or Smaller versions are possible. 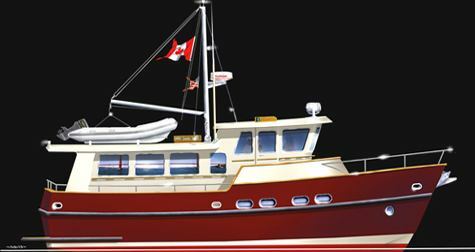 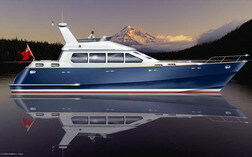 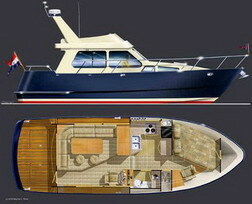 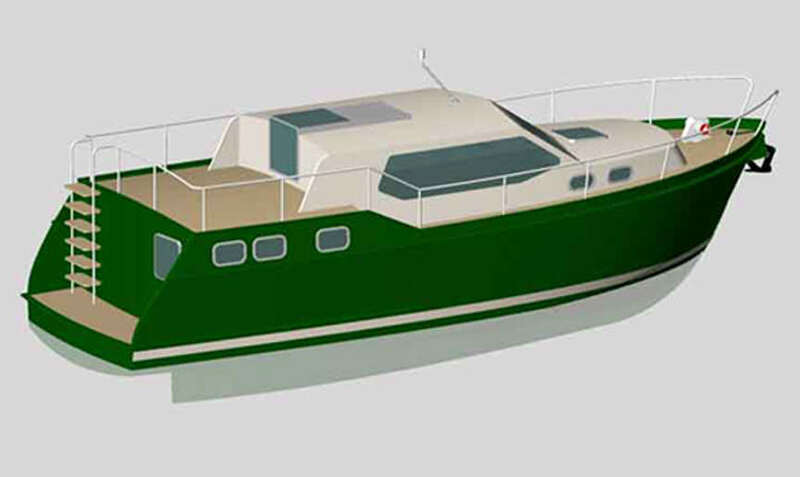 This new custom sport boat is designed for wood / epoxy construction and will perform at speeds of 40 knots. 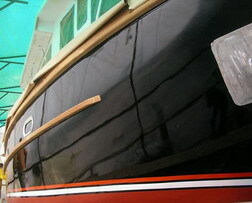 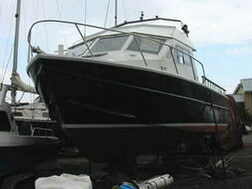 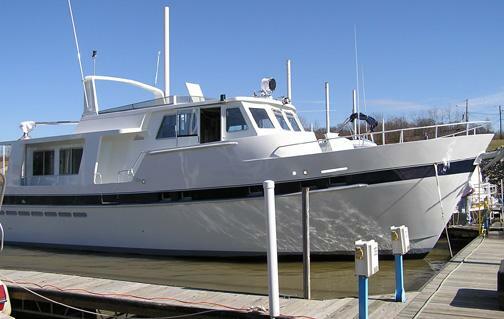 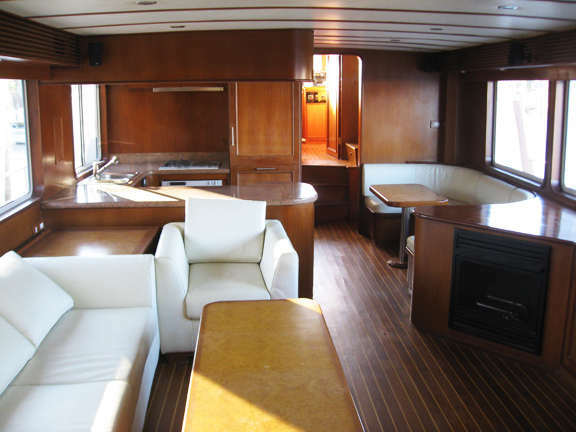 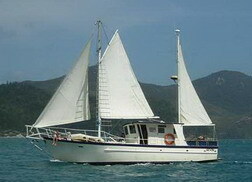 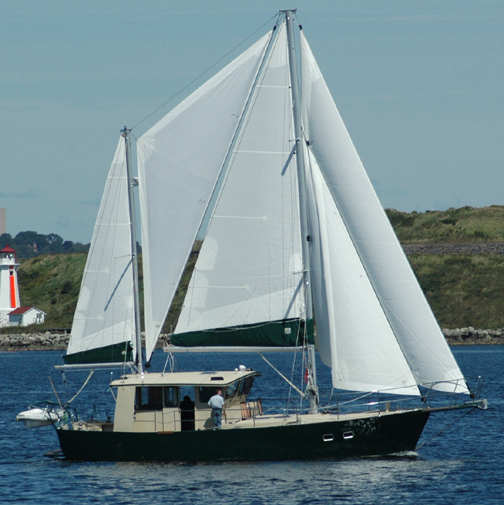 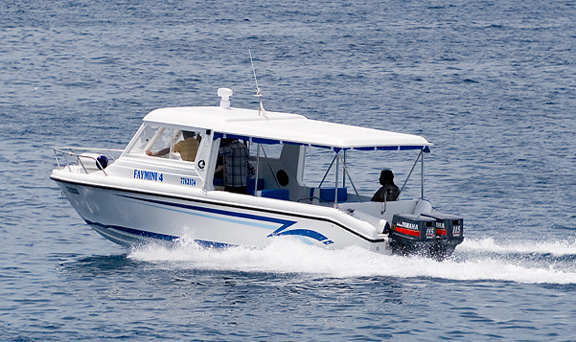 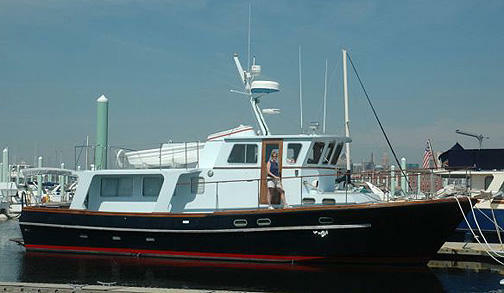 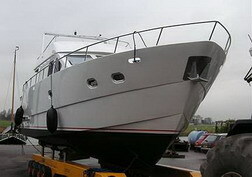 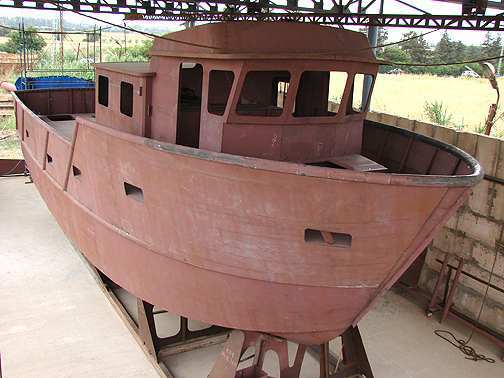 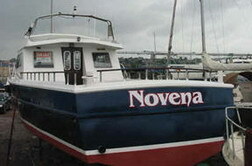 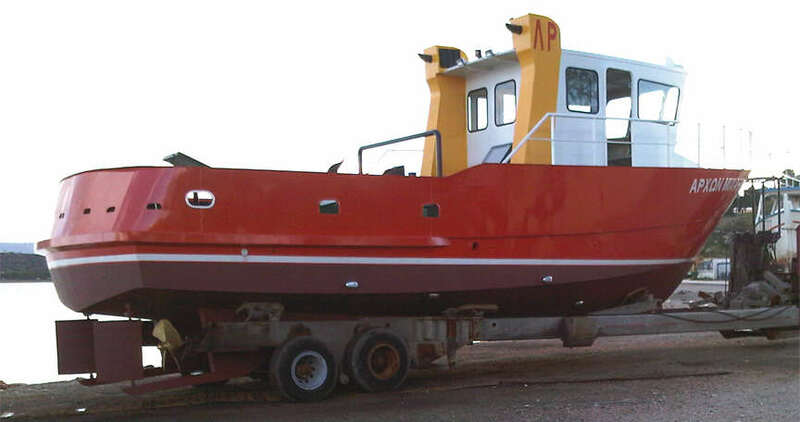 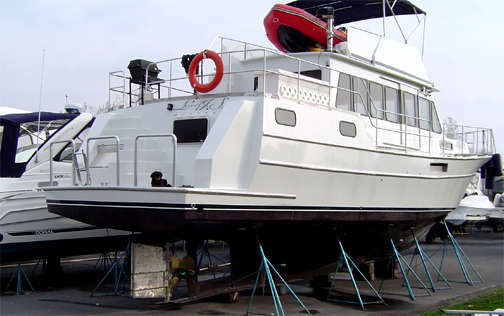 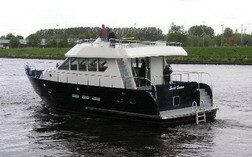 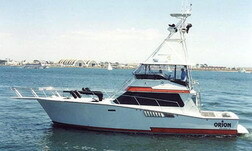 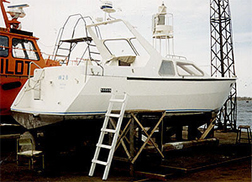 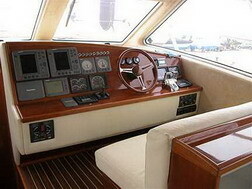 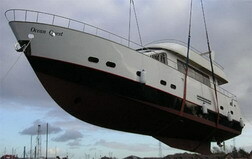 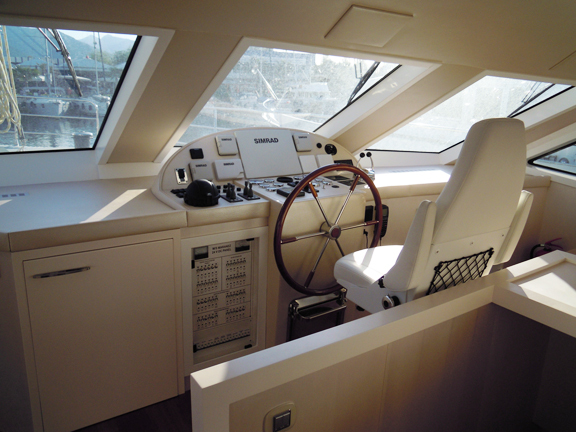 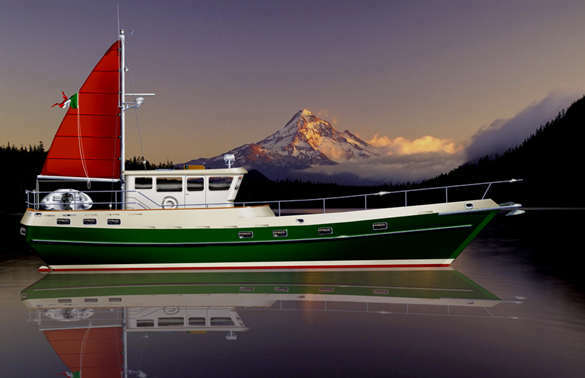 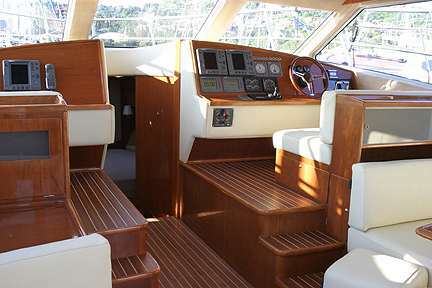 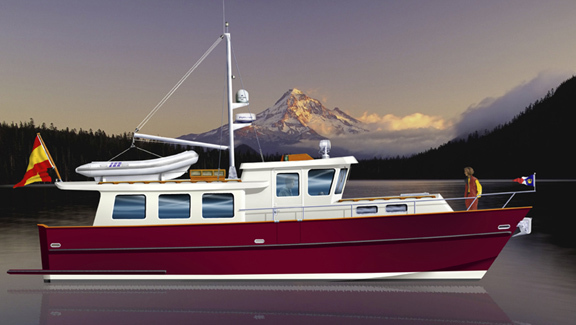 You may have the boat designed for you in any reasonable length and you can build in fiberglass or wood / epoxy. 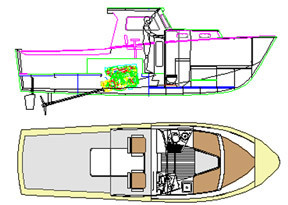 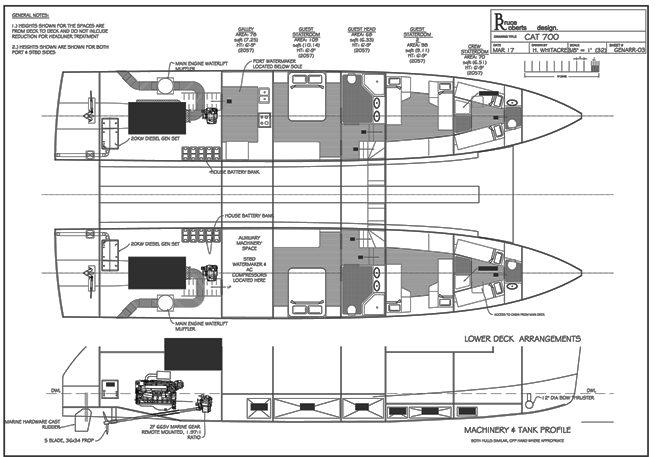 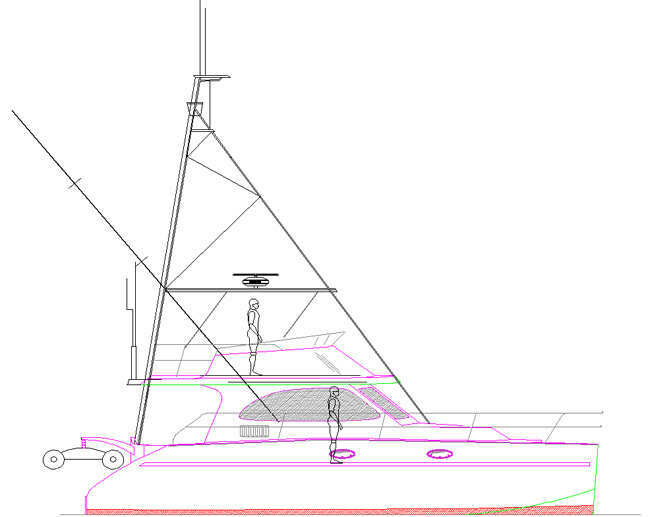 52 FT "FAST POWER CAT"
BOAT PLANS & MOLD PATTERNS. 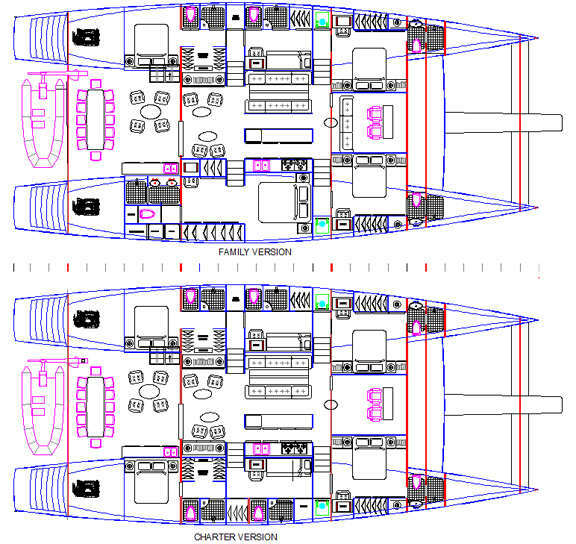 £99.oo - us$132.oo - €112 oo To order the Euro Cat 528 study plans go to the SPECIALS PAGE and click on the £99.oo Pay Now button. 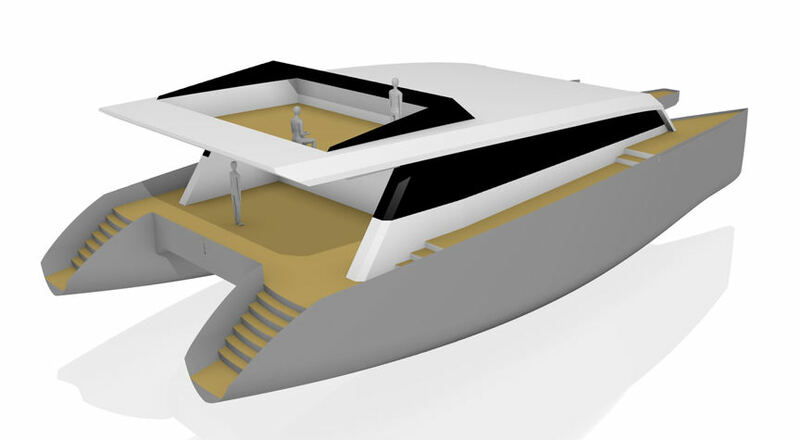 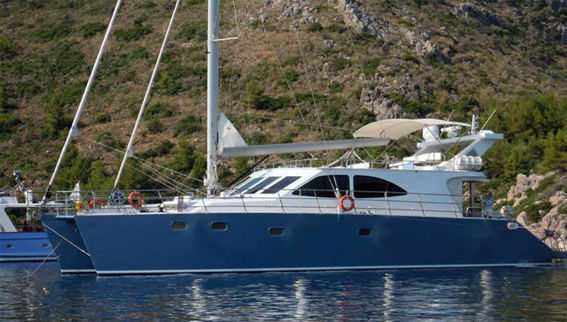 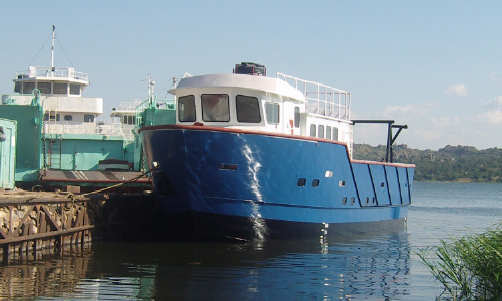 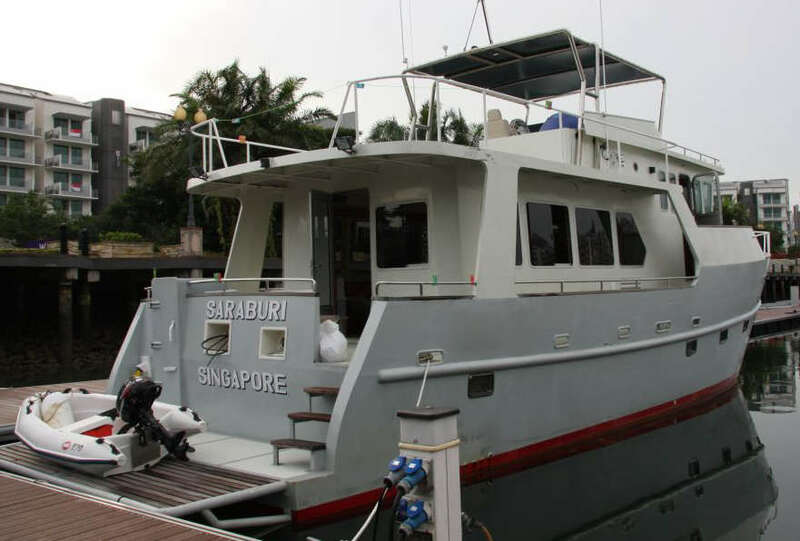 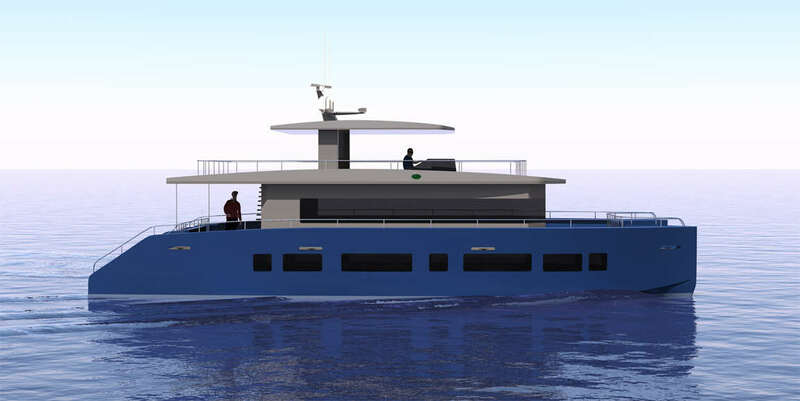 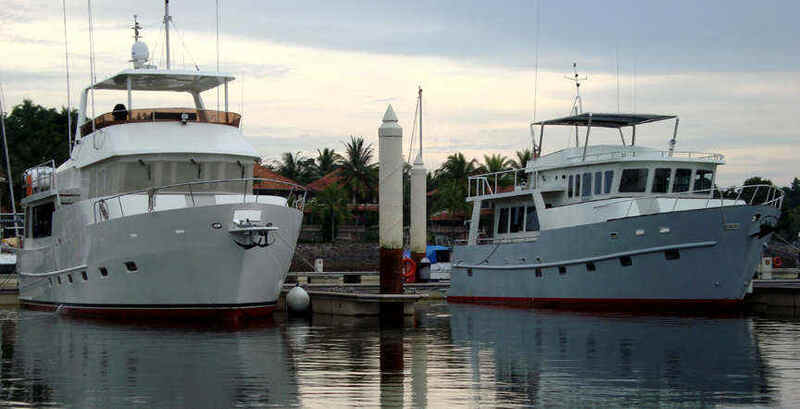 Building will feature the Bruce Roberts Fiberglass cheap mold & panel methods which have been well proven in several other of Bruce's motor yacht and catamaran designs. 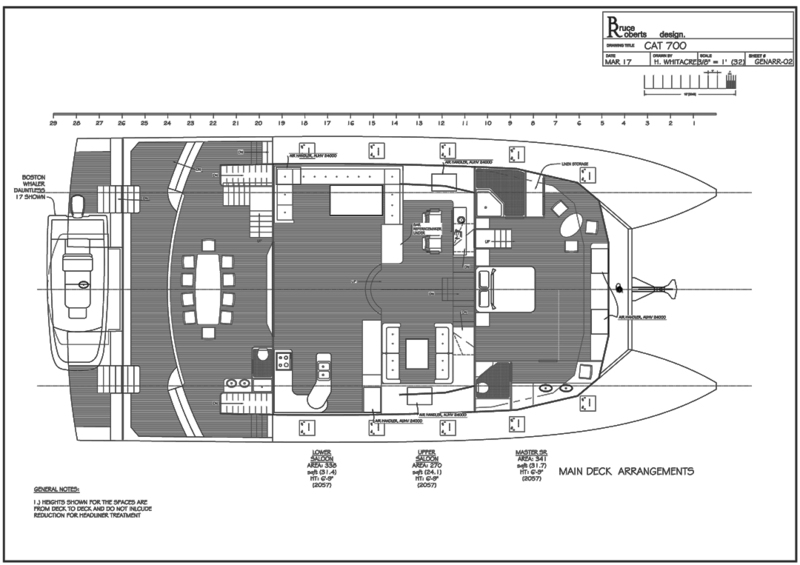 The CAT 700 FIBERGLASS study plans package covers 30 sheets of drawings plus many pages of building instructions etc. 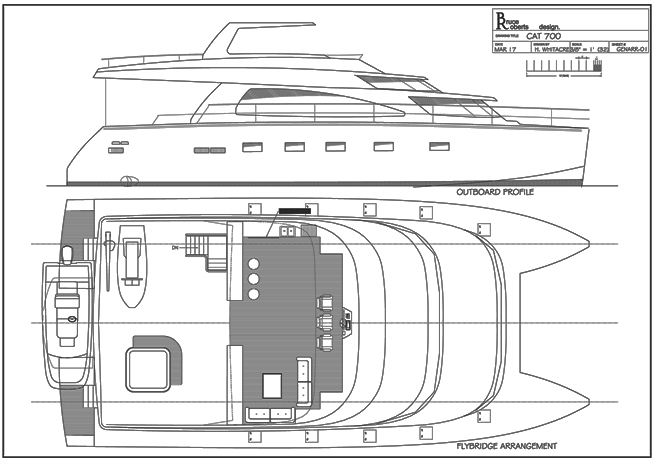 To order the Euro Cat 700 study plans go to the SPECIALS PAGE and click on the £99.oo Pay Now button.